Honda, one of the leading carmakers in India, has decided to go against its policies of safety first, and launch Honda Brio without airbags. This decision has been made by Honda Siel Cars india, which is Honda's Indian subsidiary. 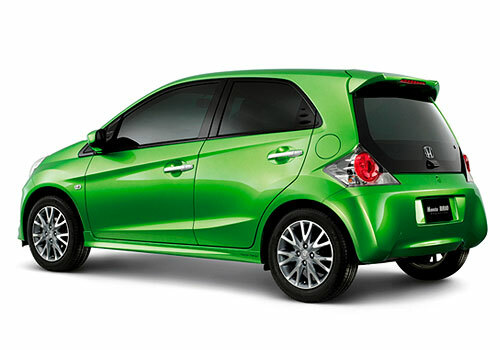 This will cut the cost of the Honda Brio by Rs. 45,000-60,000. Honda has always maintained their policies and standars uptil now, and through this, it has gained more popularity. But now they are keen to keep the price of Brio under Rs. 500,000. Experts beleive that the main reason behind this decision is the growing competition in the market. However, there are still speculations about the news, as one of Honda's spokesperson said that they would announce their strategy at the end of this month. Previously, Honda had cut down the price of their premium hatchback Honda Jazz, and sedan Honda City, in roder to bring them in comptetion with other cars of their respective segments. Former CEO of Honda Siel, Mr. M. Takedagawa said that Honda makes no compromise, when it comes to the safety of passengers. He said that safety is a must at Honda. Some of the popular hatchback models in the Indian auto market are Tata Indica Vista, Chevrolet Beat Diesel, Toyota Etios Liva, Ford Figo, Maruti Swift, Hyundai i10, Chevrolet Beat and Volkswagen Polo. Apart from these popular models, cars going to hit the Indian roads this year are Mahindra Xuv 500, Renault Koleos, Nissan Sunny and Maruti Cervo. Honda Brio is latest small car designed specially for india.The car is having power full engine and good capacity for long driver.Honda Brio designed is very good.The Honda Brio is capable of delivering a mileage of 18 Kmpl in the city and significant 21 Kmpl on the highways. When Honda Brio will launch and what is the price? Its going to launch on 27th September 2011. 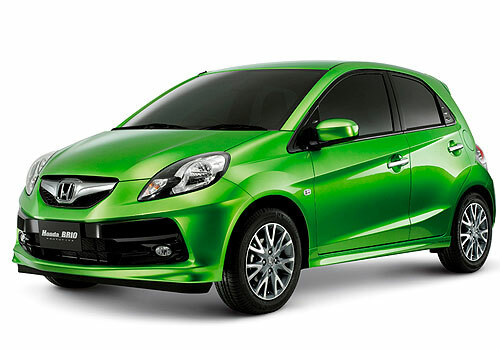 Honda Brio expected to be priced at Rs 4.2 to Rs 4.5 lakh. 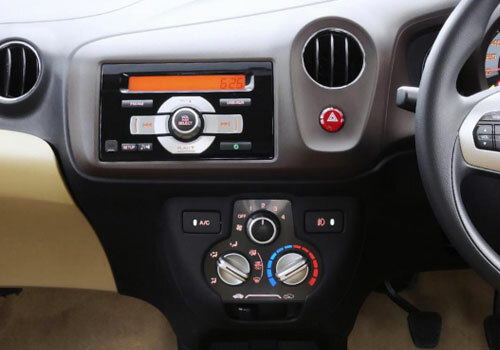 Honda Brio is all set to hit the road. 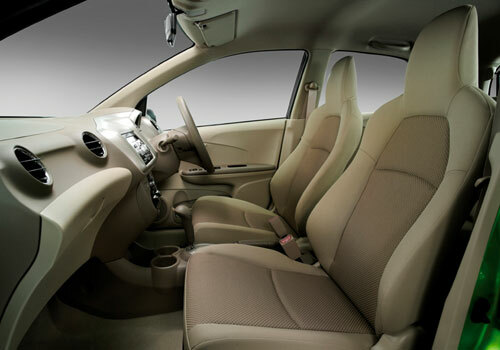 Honda Brio will be competing with Maruti A Star, Hyundai i10, Ford Figo, etc. The Brio has the aggressive look. The air bags comes in very handy.